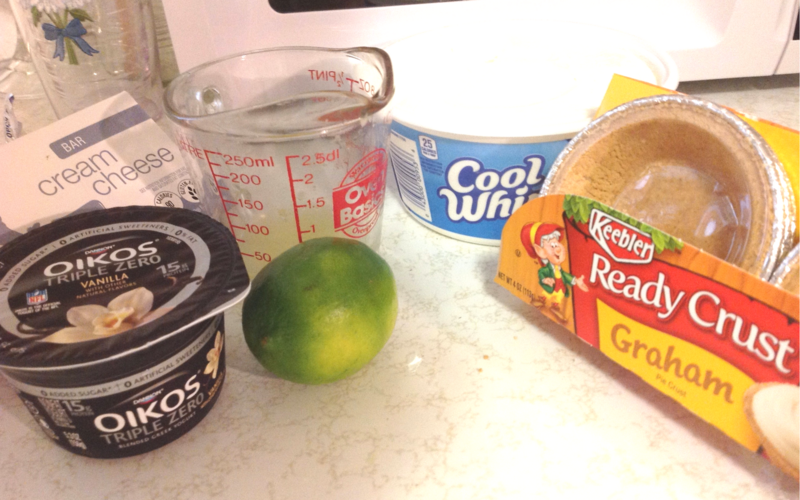 You are here: Home / Taste / Easy No-Bake Mini Key Lime Pie Tarts Recipe – Only Takes TWO Minutes to Prepare! Easy No-Bake Mini Key Lime Pie Tarts Recipe – Only Takes TWO Minutes to Prepare! My precious Mother-in-Law is another phenomenal cook in my life. My husband and I rarely have to worry about food because we are blessed with delicious food deliveries from his sweet parents! One of her specialties is making desserts. 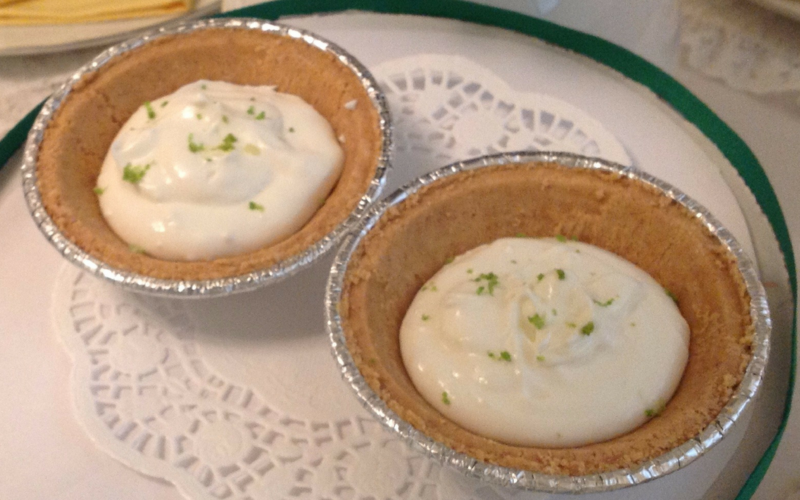 Are Key Lime Pie Tarts the Soup of the Summer? My first introduction to these tasty little pies comes from a time when my husband and I were both sick. We were taking antibiotics and neither of us enjoyed eating yogurt. My Mother-in-Law sent these pies over and I had no idea they were made with yogurt until I asked! We absolutely love them and they can be made in several variations including pineapple that tastes just like a Disney World Dole Whip. Note: Recipe for Mini Pineapple Cheesecake Pies coming SOON! 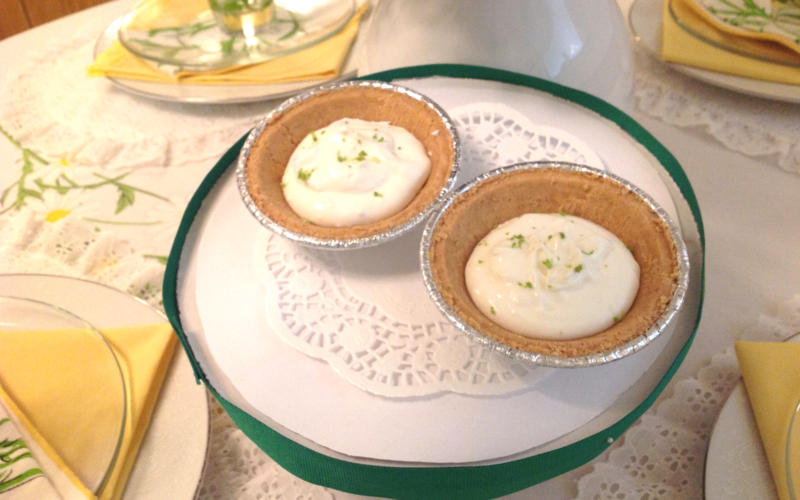 The Key Lime Pie Tarts are the perfect summer treat that will make you feel like you are in Key West on a breezy afternoon. Plus, added nutrients from yogurt and limes will make for a healthier swap for many desserts. Limes have an impressive list of health benefits including immunity boosting properties due to being packed with Vitamin C and more. Yogurt has a plethora of health benefits as well, including boosting the immune system and relieving gastrointestinal conditions for some. With that said, I call these pies the get well soup of the summer! juice and sugar to medium mixing bowl. Use mixer on medium for about 2 minutes or until smooth. Spoon mixture into mini crusts.